Excellent care starts from the top down, our corporate team is here to serve you in any way we can. Listen to founders Justin and Doug share the life experiences that drove them to create Fieldstone Communities and that made them devote their lives to bettering senior care. Our employees often tell us their greatest job satisfaction comes from the opportunity to serve and support our residents. While we are accustomed to hearing this, it is something we do not take for granted. Rewarding our employees and helping them grow personally and professionally is key to providing the best service to our residents. 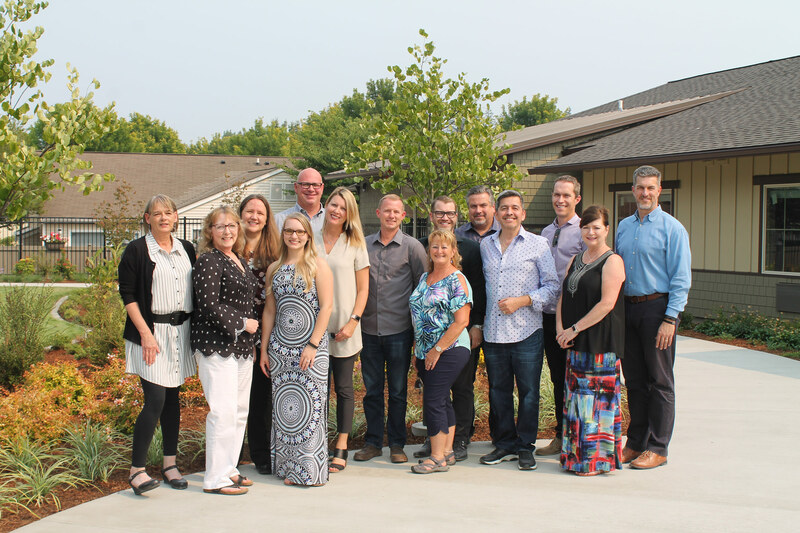 Through comprehensive development, recognition and support programs, we are committed to making Fieldstone® Communities the workplace of choice for professionals who demonstrate exceptional skill, creativity, work ethic and compassion. We are passionate about creating communities for seniors, and our guiding mission statement contains a powerful message for each and every one of us. See what our team values in this simple statement, and how it drives what we do each day.